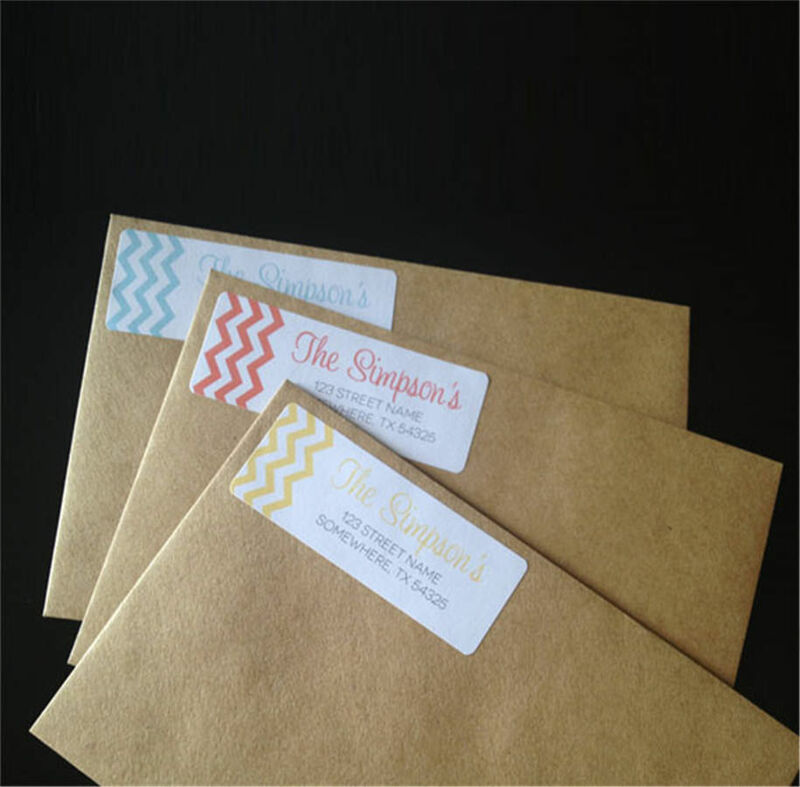 Our Art Paper Stickers have three varieties, the gloss, matte and uncoated. These are made from quality materials and serve a broad range of uses, such as mailers and product labelling. 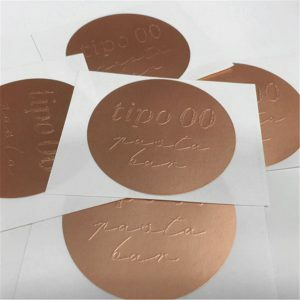 Just like with our other paper stickers, kraft paper stickers for instance, these are recommended for indoor use, they can be used outdoors for non-permanent applications. The most common and popular finish for Art Paper Stickers. Its glossy finish has much more striking appearance with your artwork design. It is used for a very wide range of applications such as shops and company logo / display stickers. Matte lamination is a finish for Art Paper Stickers that gives tactile effect, subdued but add a very elegant and luxurious finish where first impressions mean everything. A no coat finish for Art Paper Stickers however it has a little sheen or semi glossy on its finish. Uncoated finishing is best suggested if you are aiming for a more prestigious or elegant look. Normal permanent adhesive is typically used in labels and stickers both indoor and outdoor. Adhesion will depend on the surface and type of stickers. Strong adhesive is available upon request. This is highly recommended for clients who want their stickers to stick longer than usual and not to peel easily. Removable adhesive is available upon request. It is designed to form a temporary bond and allow sticker removal without leaving residue. Removable stickers are reusable, however the adhesive does weaken with reuse.